The tragic effects of Hurricane Harvey in Houston and surrounding Texas areas have been very heartbreaking. Witnessing residents lose their homes and having to wade through flooded waters in order to find some sort of safe shelter is indescribable. Hurricane Harvey’s fury resulted in more than 50 inches of rain and have left roughly 30,000 people with the need to take shelter. So, when there is even a little bit of hope and light, it is an inspiring sight to see. 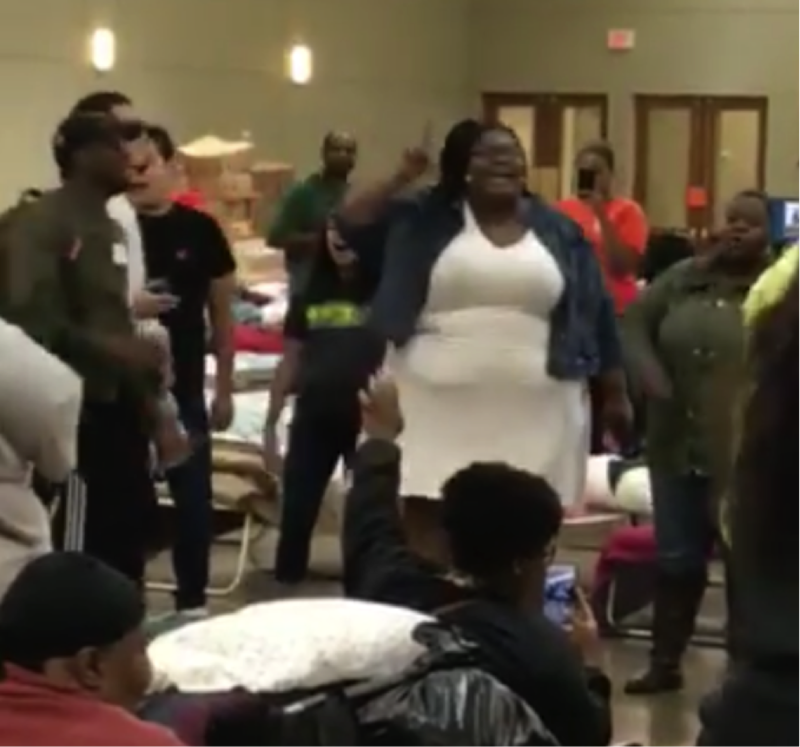 The walls of a Houston, Texas shelter reverberated with the sounds of gospel as a woman named Victoria White spontaneously burst out into a rendition of “Spirit Break Out” for the room of evacuees at the Lone Star Convention and Expo Center in Conroe. It certainly had the desired effect as the audience huddled together and swayed along to the music and erupted into applause and praise. 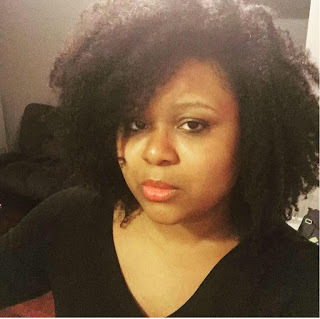 Once White realized just how viral her hopeful voice went, she took to her own Facebook to express her gratitude and reconfirmation of her goal to spread love and hope in a time of hopelessness. The Lone Star Convention and Expo Center has reached capacity, according to The Courier of Montgomery County. White’s voice exuded love to a packed house and it looked like such a beautiful moment. Do you need a pick-me-up? Get into this performance!